You’re not looking for any ordinary bike. You’re looking for the fastest bike ever. 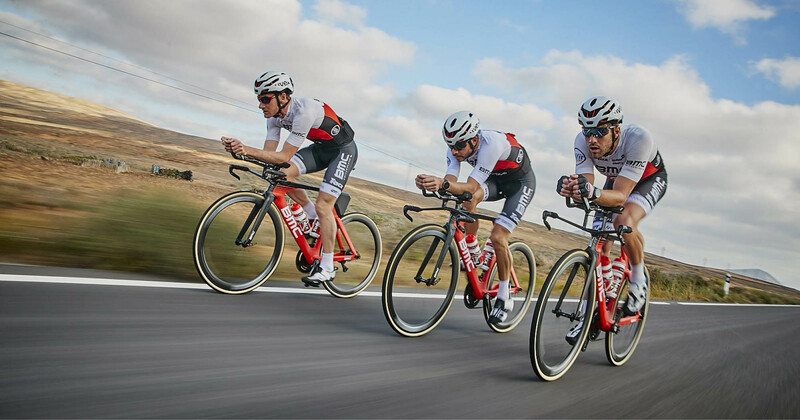 With perfected aero geometry and class-leading integration, the Timemachine ROAD ushers in a new era of speed.